For the fifth straight year, St. Francis Hospital ranked highest among Long Island hospitals on the U.S. News & World Report Best Hospitals list, released Tuesday. In its 27th annual survey of nearly 5,000 hospitals, St. Francis was ranked fifth in the metropolitan area, which includes New York City, Long Island, Westchester County and northern New Jersey. The hospital was ranked sixth in the region last year. Nationwide, the Flower Hill hospital ranked 16th for cardiology and heart surgery, 19th for gastroenterology and gastrointestinal surgery and 34th for geriatrics. Six other Long Island hospitals were also ranked among the best in the region overall. 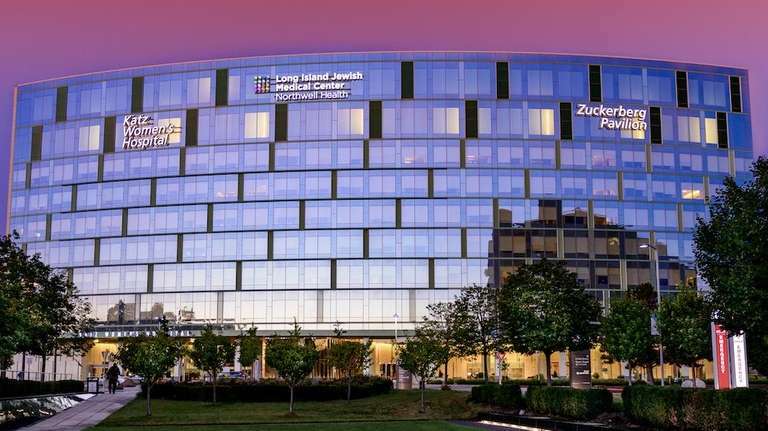 Winthrop-University Hospital in Mineola was ranked eighth in the metropolitan area, Long Island Jewish Medical Center in New Hyde Park ranked ninth, followed by Huntington Hospital which was ranked tenth. North Shore University Hospital in Manhasset was ranked 16th. Both John T. Mather Memorial Hospital in Port Jefferson and Stony Brook University Hospital were ranked 22nd. Nationally, the Mayo Clinic in Rochester, Minnesota was named the country’s top hospital. Three Manhattan hospitals were also named among the top 20: New York-Presbyterian University Hospital of Columbia and Cornell ranked sixth, NYU Langone Medical Center was 10th and Mount Sinai Hospital was 15th. Hospitals were rated in 16 medical and surgical specialties, including cancer, geriatrics and urology. Rankings were based primarily on objective data, looking at death rates for patients who represent especially challenging cases, on patient safety and other measures of performance. Surveys asking doctors to name hospitals they consider the best in their specialty for difficult cases are also factored in. Last week, the U.S. Department of Health and Human Services released updated data on measures like hospital mortality rates and patient care. 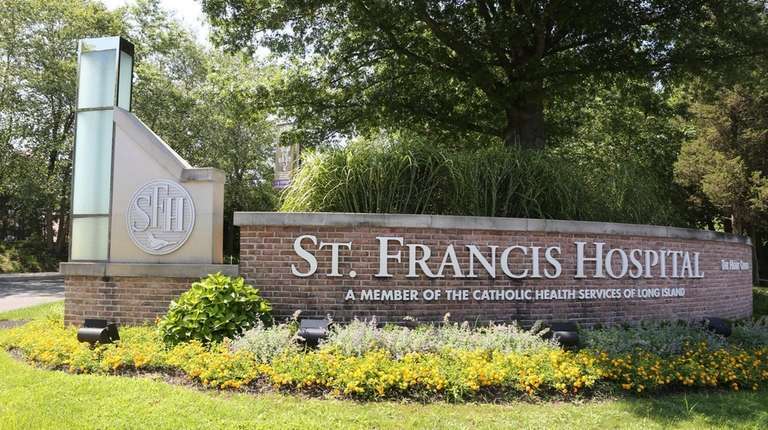 Among Long Island Hospitals, St. Francis ranked at or near the top for patient satisfaction, according to responses from a national survey. Eighty-four percent of patients surveyed at St. Francis said they would recommend the hospital to family and friends and 82 percent said St. Francis doctors communicated well with them.